Each session is approximately 60 minutes & is customized to help you meet your individual fitness goals! 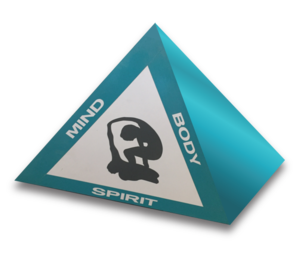 We also include a mental training element & end with a short meditation to ensure that you get a full mind, body & spirit experience! $60. per session. purchase 5 personal training sessions & get the 6th one for free! A saving of $60.! 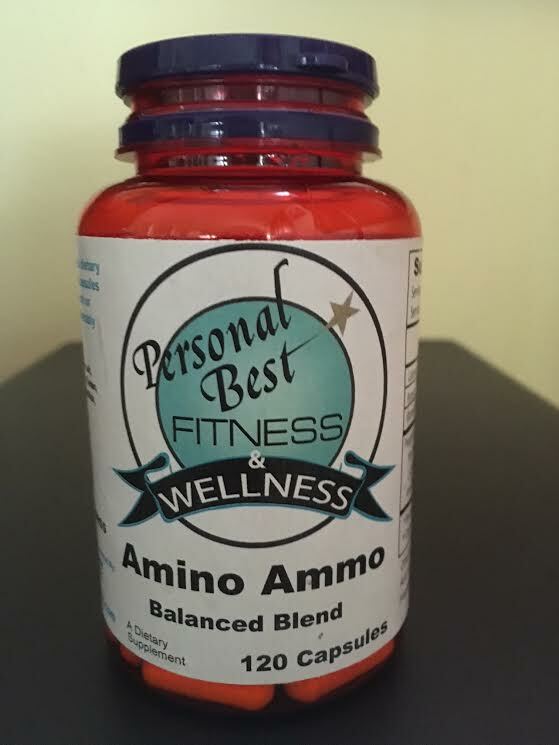 Amino Ammo is a convenient source of 21 amino acids for adults. Four capsules Amino Ammo contain 3000 mg. of amino acids. No sugar, no artificial color, flavor or sweetener. Many supplements on the market today provide only 5% to 14% absorption. This product's Five-Stage Time-Release Technology enables nutrients to be gradually released for up to 12 hours! This greatly increases absorption, keeps steadier levels of nutrients in the body and reduces dosage requirements. 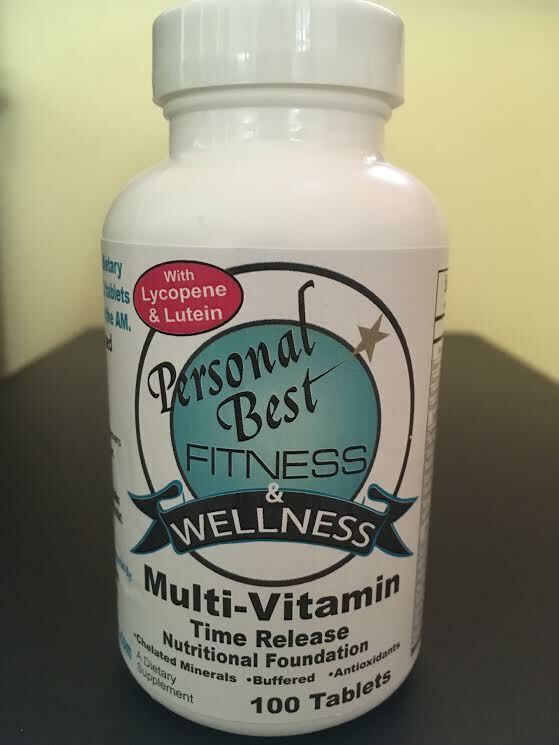 This effective and convenient Multi maximizes compliance creating lasting effects to better meet your body's demands and helps you feel good all day long! 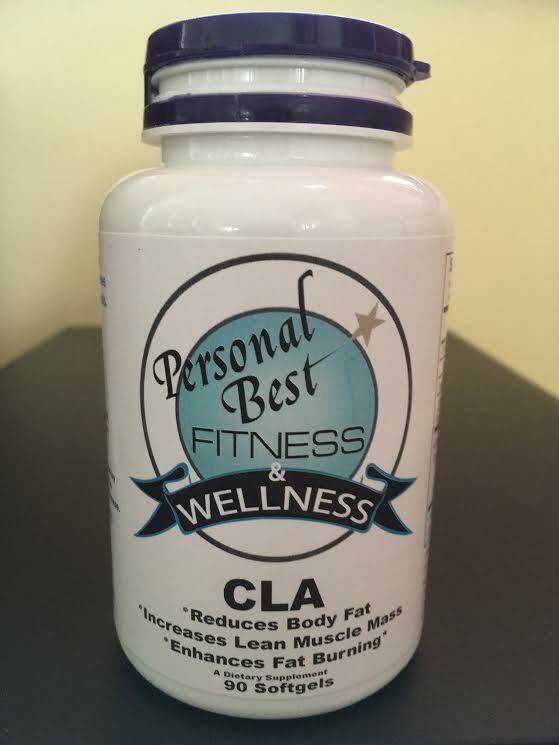 CHELATION UP TO 100% ABSORPTION! 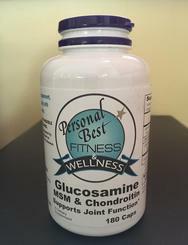 Minerals need to be chelated (attached to another molecule) in order to be absorbed into the blood stream.This product's Chelated Minerals provide up to 100% absorption. Buffering makes taking you Multi pleasant! No burp-up after taste or upset stomach! Antioxidants help neutralize harmful free-radicals. This Multi Vitamin & Mineral contains: Beta-Carotene, Selenium, Vitamin E, Vitamin C, Vitamin B Complex, Zinc and Manganese! Suggested Use: Take 2 softgels 1-3 times daily with meals. Suggested Use: Take 2 capsules 1 to 2 times daily with meals or on an empty stomach. Super Spectrim Whey Protein Powder - 2 lb. Shana has designed these one- of- a- kind workouts to help you get your "whole-life" in shape and achieve a peaceful balance overall.Its a complete mind, body & spirit make-over! She shares all of the powerful secrets & shortcuts to optimum living that have worked best for her & countless others. Her fresh & fun approach to overall wellness is enlightening & will inspire you to be your personal best in mind, body, & spirit! Our Metabo-Boost is formulated for maximum weight loss while decreasing hunger and boosting energy levels. Metabo-Boost combines a comprehensive array of nutrients and dietary ingredients that enhances the entire weight loss process. Weight loss can affect the body in many ways including lack of energy, hunger, depression, thinking and memory and lowered immunity to mention a few. 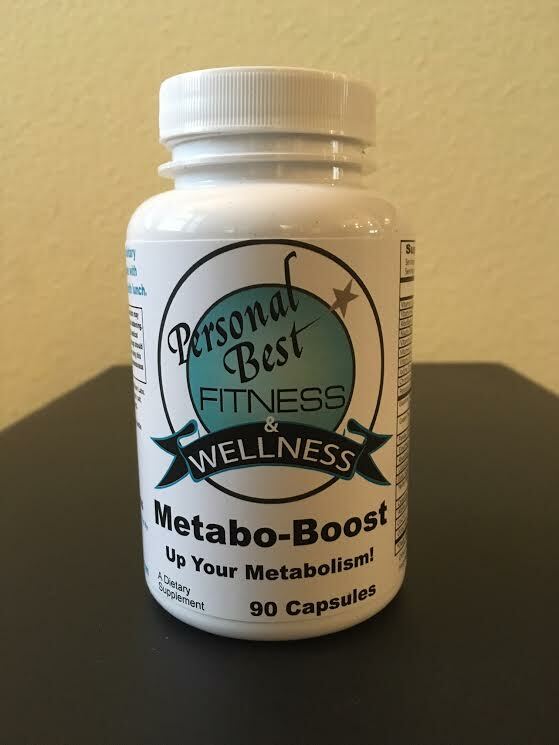 Metabo-Boost is the first of it's kind of weight loss product that has been specifically engineered to aid the human body in dealing with weight loss and it's affects. 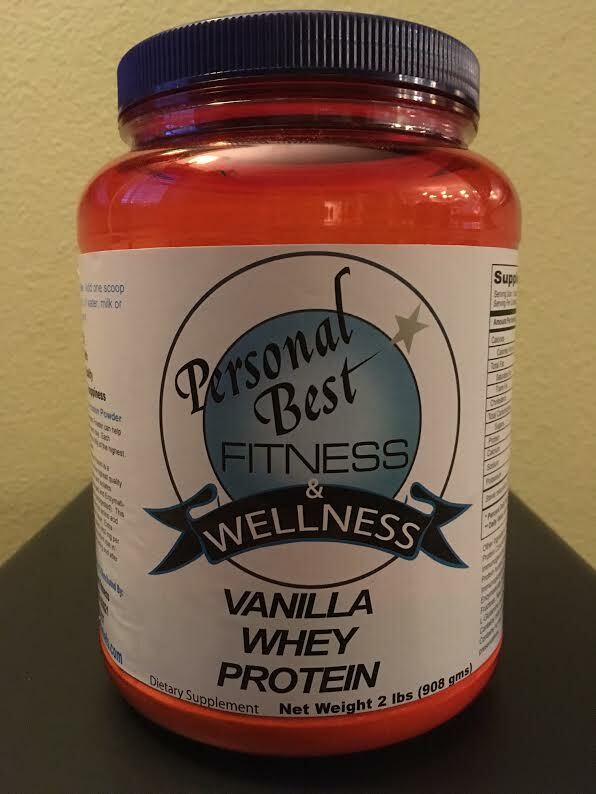 This formula does not contain Ephedra (Ma Huang). 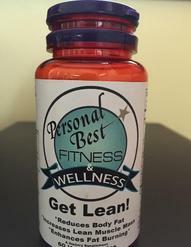 Instead, it utilizes ingredients such as Guarana, Yerba Mate and Green Tea to provide a natural source of caffeine and support for the thermogenic processes in the body to support more natural weight management. Suggested Use: Take one capsule, 1-2 times daily. 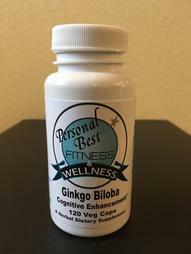 Each Capsule Contains: Ginkgo Biloba Extract (leaf) 60 mg. 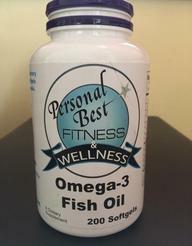 Suggested Use: Take 3 softgels 2 to 3 times daily, preferably with meals. Boosting the Health & Wellness Industry! Enhancing Peak Performance for all! 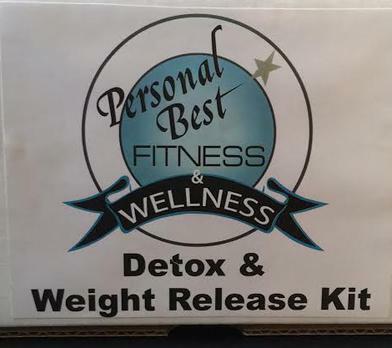 Each Detox Kit contains a bottle of our high quality Multi vitamins & minerals, CLA (to spare your muscle mass while losing body fat), Metabo Boost to help speed up your metabolism & give you a "Thermogenic" or fat-burning effect & will take the edge of your appetite & cravings, & Psyllium husk capsules, to ensure proper elimination of toxins & other waste products. It's an efficient way to cleanse the liver & tissues of accumulated bad fats. 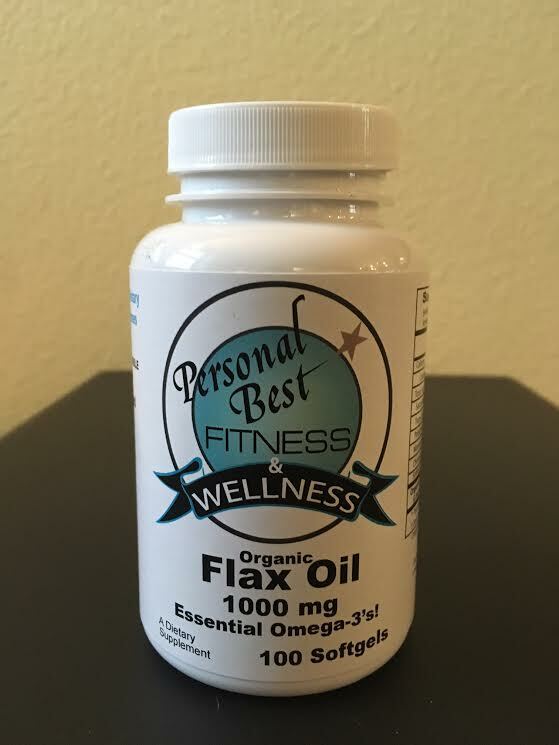 It also encourages fat burning stimulation, appetite control & prevents new fats from forming. "There's no other fitness DVD like this on the market!" If you're in a time crunch, you can honor your whole-Self w/ this DVD! The filming of the "Personal Best in Mind, Body & Spi​rit " DVD made for T.V. The Highest Quality Natural Supplements!